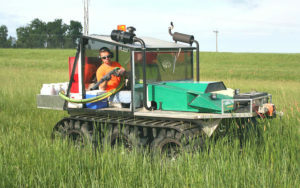 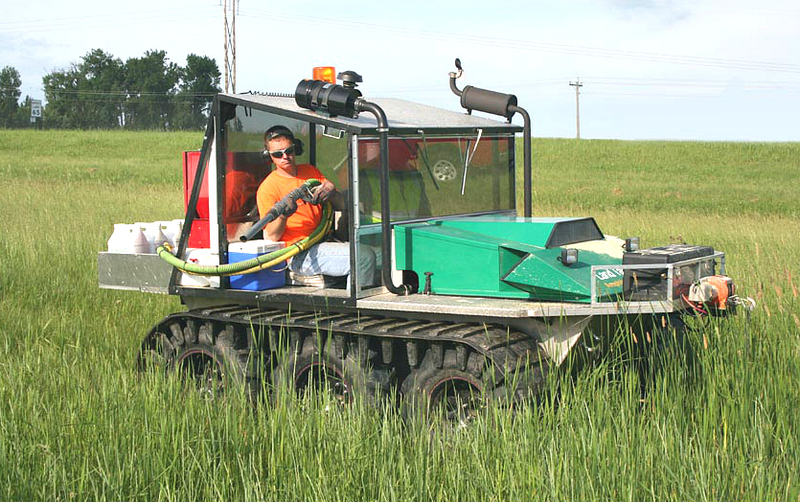 Most coastal restoration projects often include numerous pieces of equipment for land and water operations. 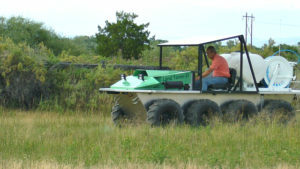 A combination of trucks, boats, barges, track hoes, and ATVs can be seen at these worksites. 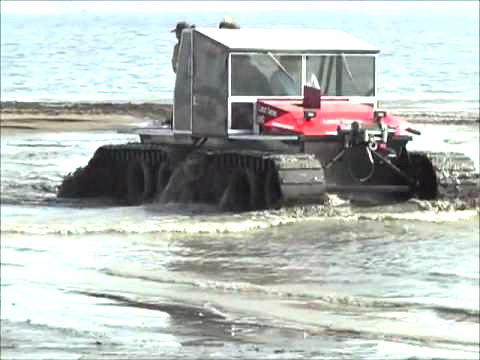 Having a commercial amphibious vehicle can help these operations mitigate shallow waters, move material in and out of the coastal areas, and provide a safe working platform for the crew. 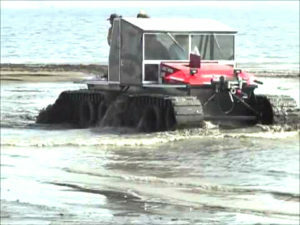 There is nothing like a vehicle that has land and water capabilities.